« Designing Worlds in Caledon: Wishing You All a Happy Christmas! Celebrate the New Year with Prim Perfect! 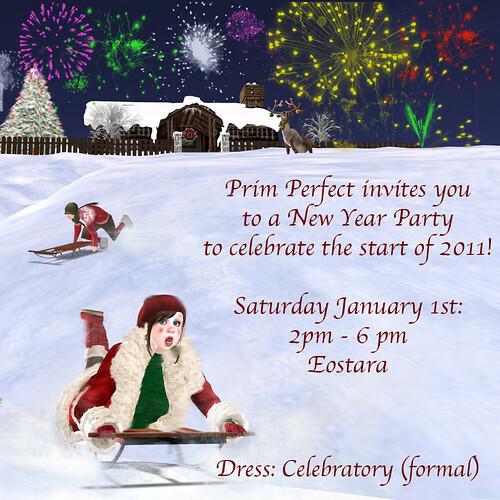 Prim Perfect Publications New Year Party! A chance to celebrate 2011 in style!